Dr. Gary Udis is a lifetime resident of the Spring House area. 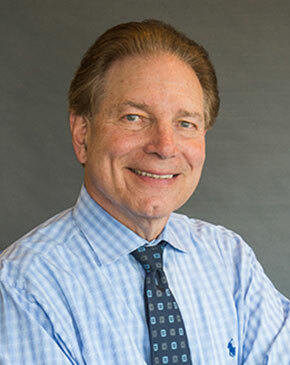 He is a graduate of the University of Pennsylvania, and completed his doctorate at Temple University School of Dentistry, followed by his orthodontic residency at Columbia University. Dr. Udis holds a teaching appointment at Abington-Jefferson hospital, and continues to pursue the latest advances in orthodontics through lectures and seminars by leaders in the field. Dr. Udis and his wife live in Upper Dublin, where they have raised three children. Their eldest son is a financial management executive in California, their daughter is a pediatric dentist in Montgomery County, and their youngest son is a college student at George Washington University.